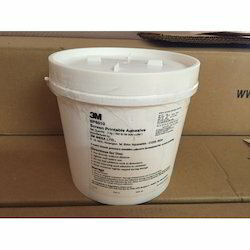 Wholesale Trader of a wide range of products which include 3m adhesive and kiwo adhesive. This is Water base screen printable adhesive from 3M. You can print any flat surface & any design so you can save lot of wastage & punching process so this is very economical option to replace the tape. We hold expertise in offering Kiwo Adhesive. It can replace the tape & save 50 % cost as well as lot of wastage & skip the punching application . It forms bond when pressure is applied to bind the adhesive with the adherent. 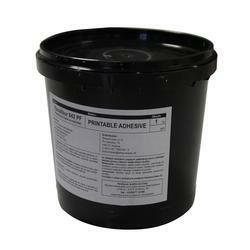 Looking for Screen Printable Adhesive ?